The sun was setting as we stood on the porch. It had been a long month of radiation treatments for my husband. For days his throat had been raw and sore from days of 5-minute sessions. That day had been different though. As he prepared to leave for the hospital that morning he had received a call to say that the machine was broken and they would call him when it was fixed. Around 2pm they called to ask if he would just come in the next day. The sky went black, and we returned inside, but I kept thinking about what Xylon had said about how God does enough. Sometimes I look for God to do a big thing or make a drastic change in my life and when I do that I overlook the sufficiency of God. 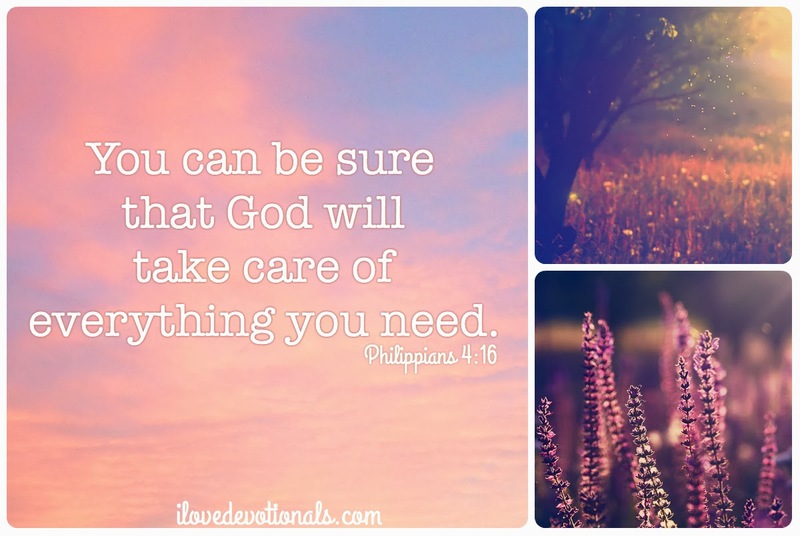 Philippians 4:19 talks about how I can be sure that God will take care of everything I need and that is generosity will exceed anything I can imagine. Enough hope. Enough time. Enough healing. Enough food. Enough joy...Enough. God can, and he sometimes does, blow us away with beautiful, generous gifts. I think of friends who have been miraculously cured of diseases or landed dream jobs. But I miss so much of God’s kindness when my focus is on his generosity rather than his consistency. What if I’m so busy looking for the generous gift that I fail to see his daily gifts? 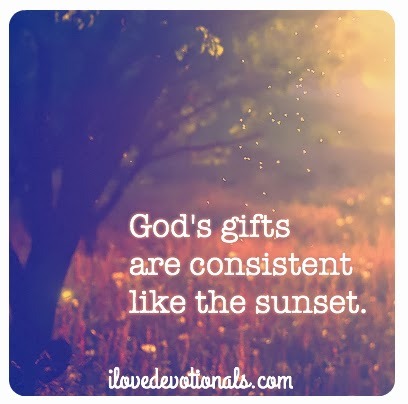 God's gifts that are consistent like the sunset. This year I'm taking note of the sunsets and reminding myself that, "God does enough." Ponder: Reflect on your day and share in the comments one moment where God has given you the gift of enough. Pray: Lord, thank you for doing enough. This year I decided to take part in OneWord365. As part of that, on the first Thursday of each month I’m writing a devotional about what I'm learning about “enough”. Click here to read why I chose this word for 2014. What if Jesus called us to be imperfect?